This giveaway is for the event only. You are responsible for your own transportation, lodging, and any other associated expenses. The ticket is non-transferable, so please, don't enter if you can't go. Of course, we couldn't give this stuff away if it wasn't provided by Apps World. So really, the love goes to them. 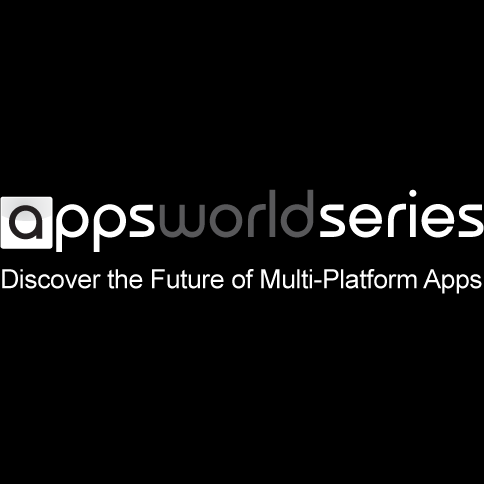 Apps World is a series of conferences across the globe all about app developers. It's a place where devs can learn, network, and collaborate with like-minded folks on new or existing projects. It's not just for devs, though - Apps World also welcomes manufacturers, carriers, IT professionals, and app store maintainers. The ticket for this particular conference is for the event in Earl's Court, London only. Apps World isn't just about mobile development, either. There are also workshops that focus on TV and cloud app development, as well as marketing, and many other subjects. You can expect to get insight from some of the industry's leaders, including speakers from Samsung, the BBC, Sony, Skype, Google, and Paypal, just to name a few. Tickets range from £375 to £775 depending on package and when you buy. There's also a free option that will get you in the door and into the Developer Zone and Droid World. We have two tickets to give away, which will grant access to both days and all events (£775 per ticket). In order to enter, you need only drop a comment down below and tell us why we should choose you. The contest begins immediately and will run until Thursday, September 20 at 11:59PM PT. At that time, the winners will be chosen and notified.